At Old Holland we are proud of our rich history. Proud of the heritage of Old Dutch Masters and traditional colour making which we cherish since 1664. 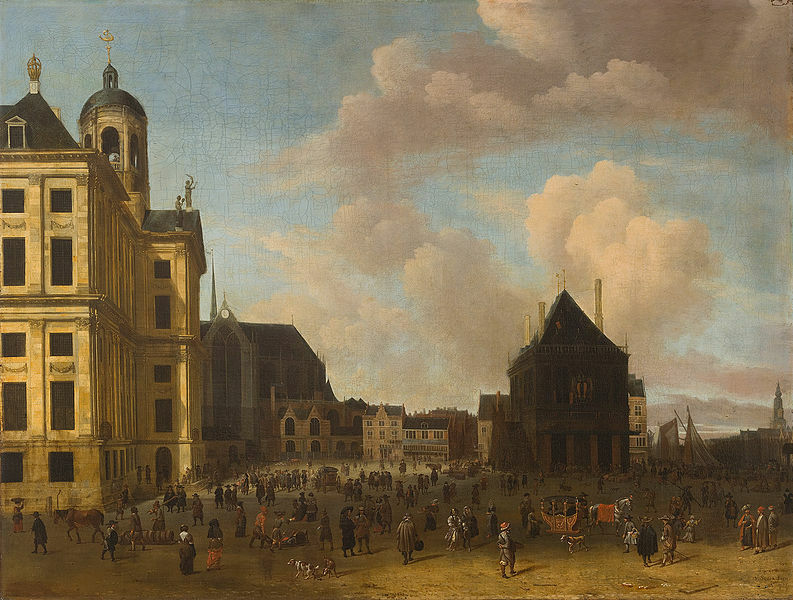 At the beginning of the 17th century, Dutch painting flourishes. 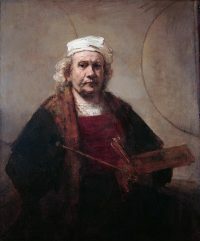 It is the start of the Golden Age, with great Dutch artists such as Rembrandt van Rijn, Johannes Vermeer and Frans Hals. 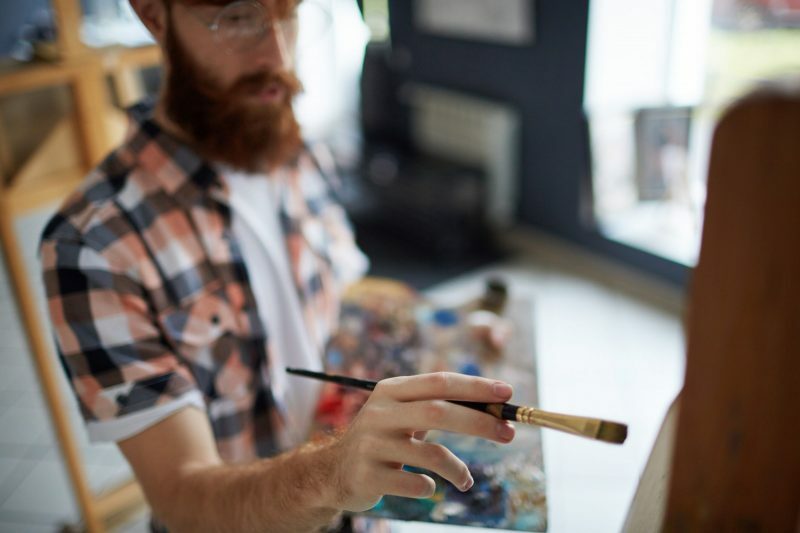 There is increasing demand for paintings and good artists. 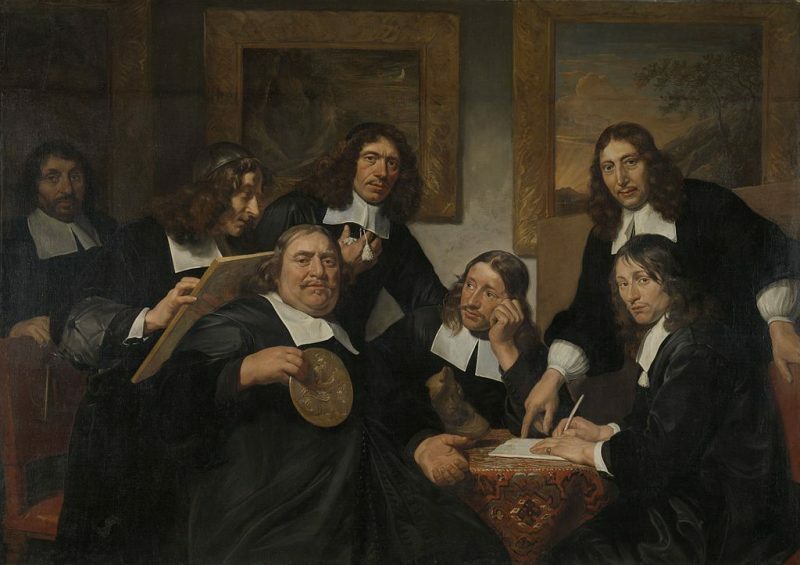 More and more painters’ guilds – the Guilds of Saint Luke, named in honour of the patron saint of artists – see the light of day. The guilds transfer their knowledge about painting techniques and paint production from generation to generation. An apprentice mixes the pigments with the binders. A journeyman mixes the colours and makes underpainting. Competent journeymen became masters and started their own atelier. 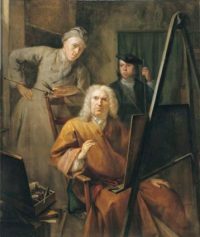 The members of the Guild of Saint Luke in The Hague set up the ‘Painters’ confraternity Pictura and the Academy of Fine Arts’ in The Hague. They start making their own paint. The beginnings of Old Holland. 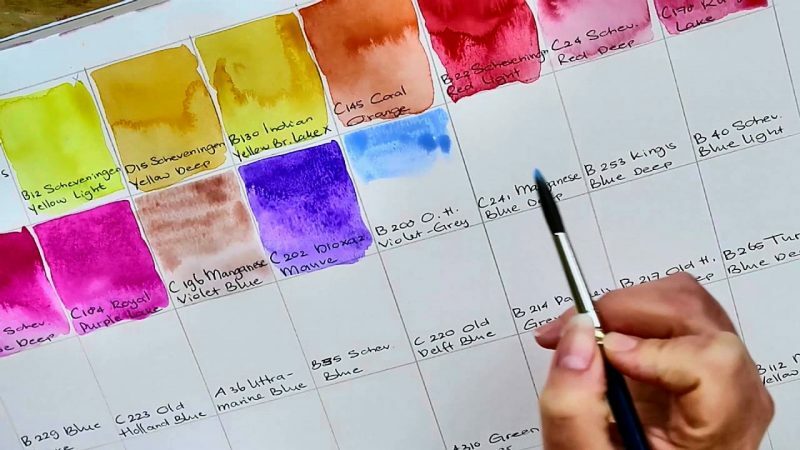 The colour makers of the Painters’ confraternity Pictura make their colours according to the traditional recipes that they have kept since the establishment. 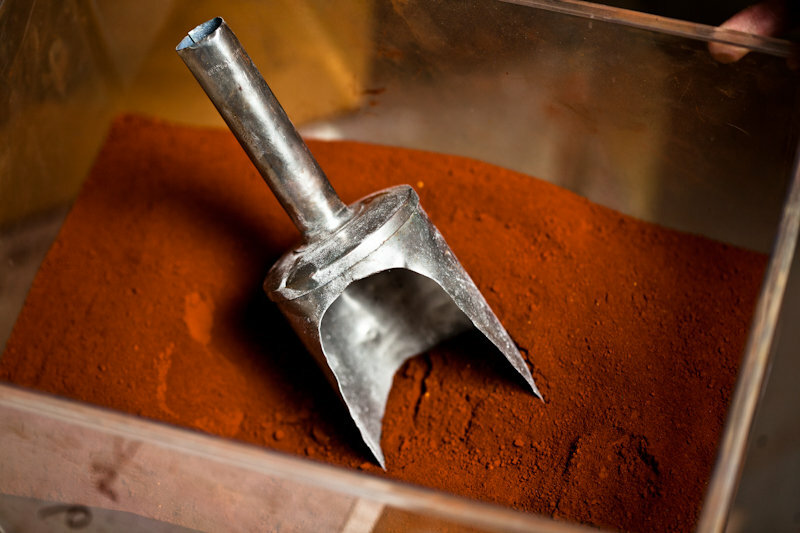 They buy their pigments from special traders. They add resins to the paint to increase the colour intensity via a layered technique. The paint is poured into pig’s bladders and sold to artists. 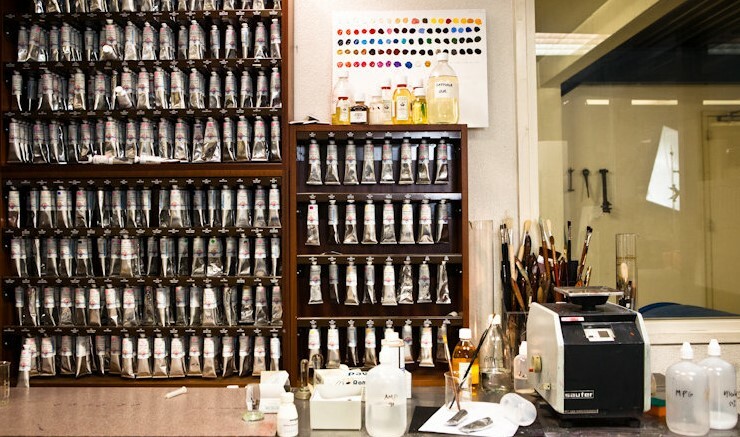 Artists work with just 18 pigments. 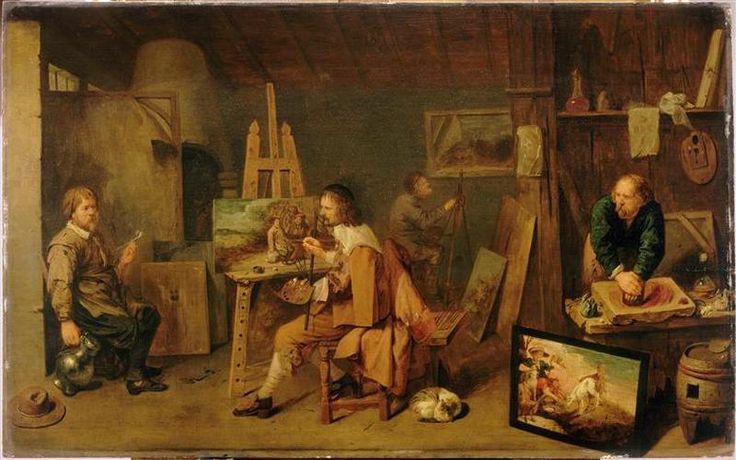 The manufacturers of the painters’ confraternity start experimenting and mixing colours together. Always with quality in mind. They use cold pressed linseed oil from the first pressing of the seeds to allow optimal drying of their paint. The paint makers continue to improve their recipes. Thanks to the unparalleled quality, the well-known artists of the time also buy their colours from the confraternity. 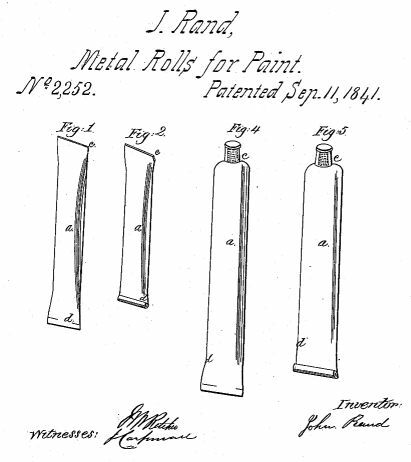 The American portrait artist John Goffe Rand invents the collapsible zinc paint tube. Thanks to this tube, the colours become more intense and artists can paint in the open air because the paint no longer dries out. 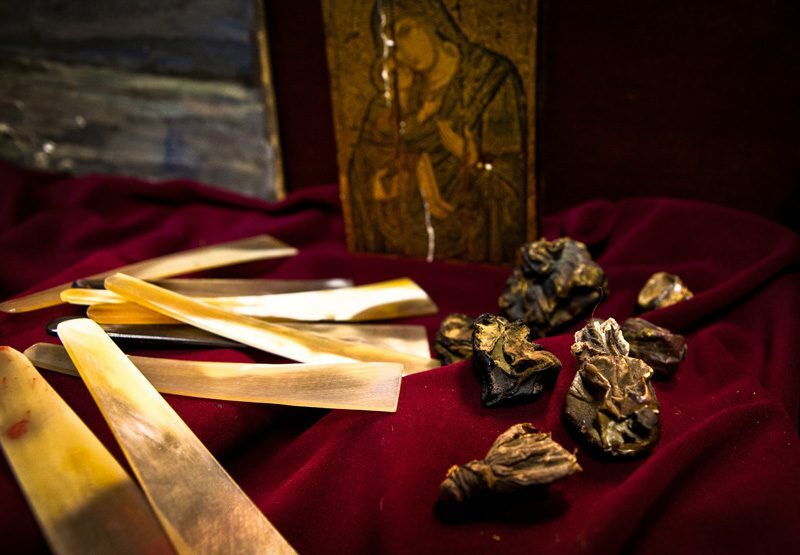 Pig’s bladder becomes obsolete. 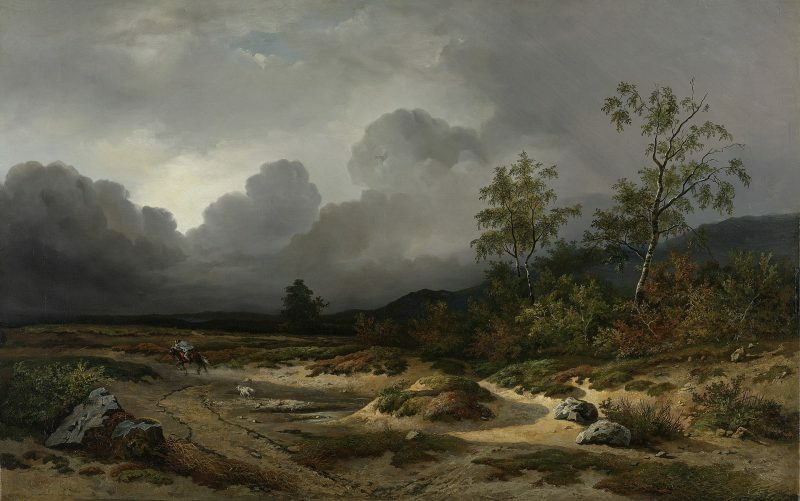 More and more artists come to The Hague to form the ‘Hague School’. 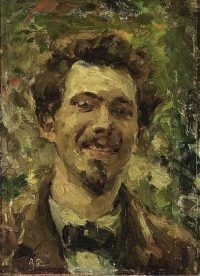 One of the most important artists is Willem Roelofs. He takes over the company. 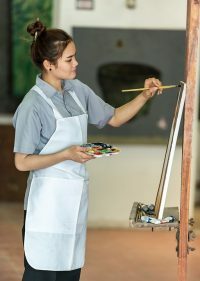 The company collects all knowledge about pigments and paint recipes that the Guild of Saint Luke, the Painters’ confraternity Pictura, the Hague Academy and the Hague School painters have passed on from generation to generation. 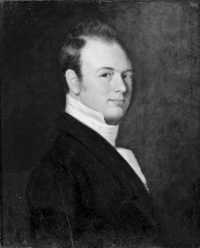 Around 1905, Albert Roelofs succeeds his father at the head of the company. 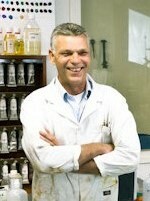 He calls the company Oudt Hollandse Olieverwen Makerij, takes over all the old recipes, engages a chemist and moves the company to Scheveningen, a district of The Hague. 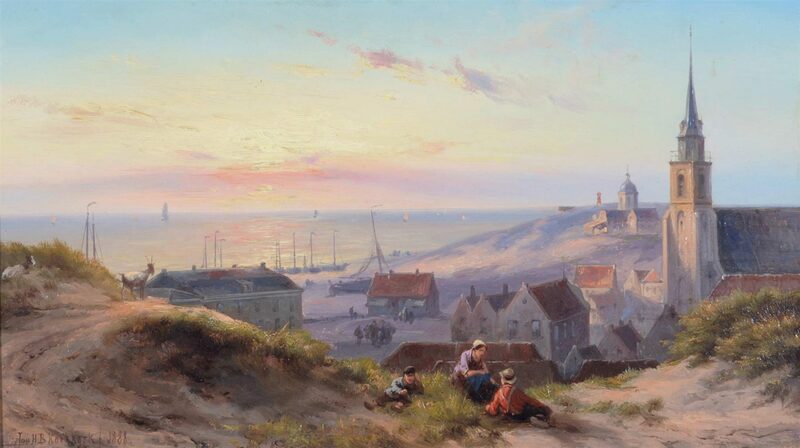 In artists’ circles, ‘Scheveningen paint’ stands for quality. Albert Roelofs starts giving painting lessons to Queen Wilhelmina and Princess Juliana. Theo de Beer takes over the company. 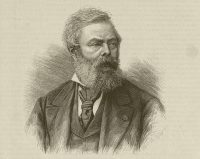 He moves the company to Driebergen. Together with master colour maker Wim van der Zwan, who learned the craft from the Roelof family, he revives the company. 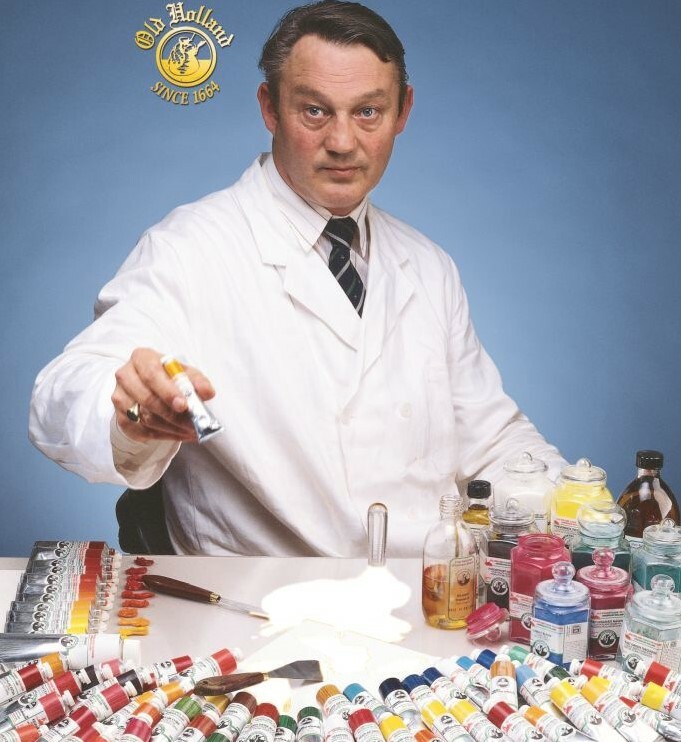 Theo de Beer gives lectures throughout the world about paint types, qualities and compositions. Artists from all over the world call him ‘Professor Theo de Beer’. 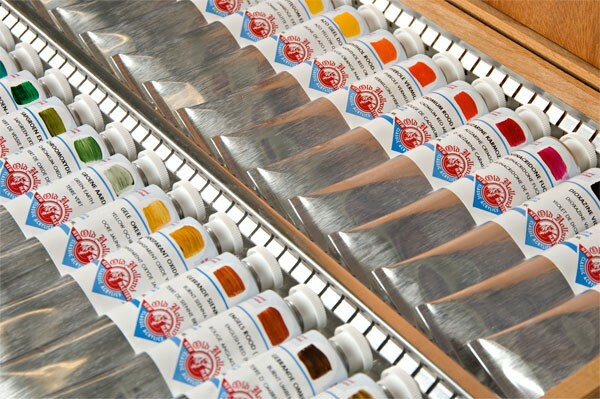 Old Holland presents a revolutionary range of 168 oil colours. 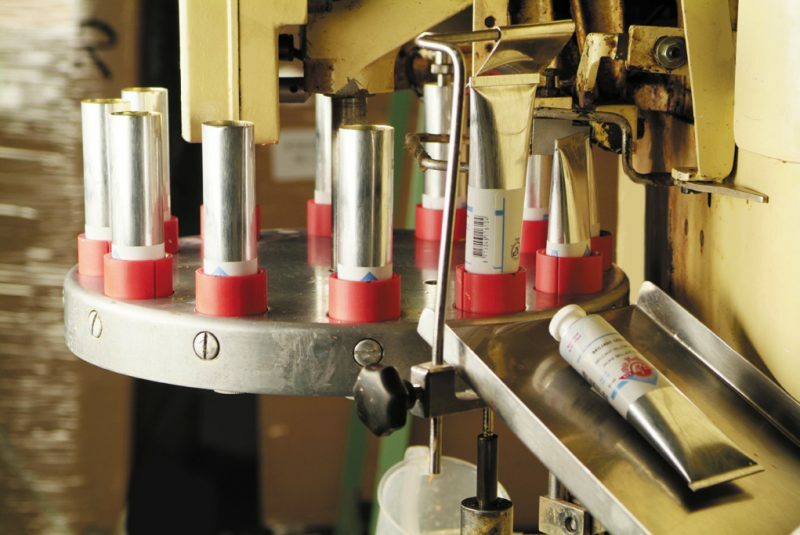 Modern lightfast pigments replace the traditional non-lightfast pigments. Thanks to a maximum concentration of pigment, the paint has unprecedented colour strength and intensity. The Rolls-Royce among the paints is born. The Old Holland Classic Watercolours range comes onto the market. Watercolours with maximum pigmentation and unprecedented colour strength. You only need a minimum of paint to achieve the required colour effect. 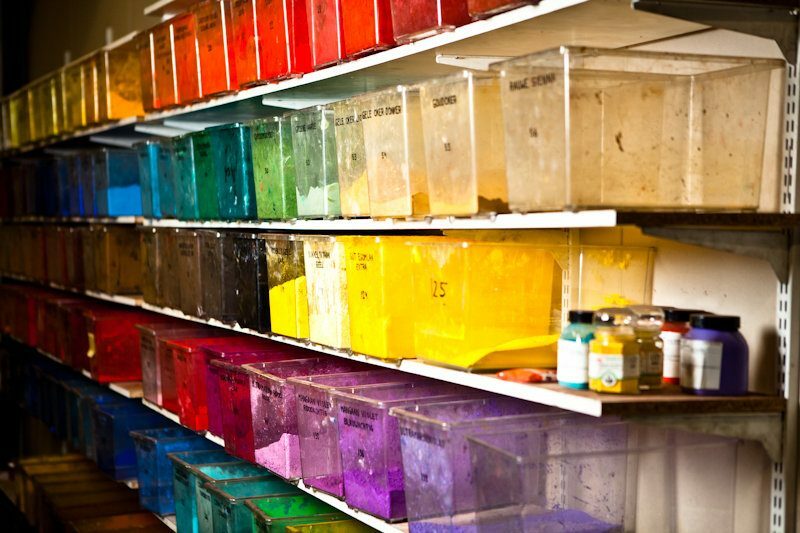 Old Holland starts researching its own range of classic acrylic colours and mediums. The range is already given a name: New Masters. Because it is the new masters of the art who will be using the paint. 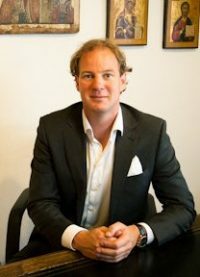 Edward de Beer, the son of Theo de Beer, takes over the Oudt Hollandse Olieverwen Makerij. He professionalises the company and gives it worldwide renown as Old Holland Classic Colours. 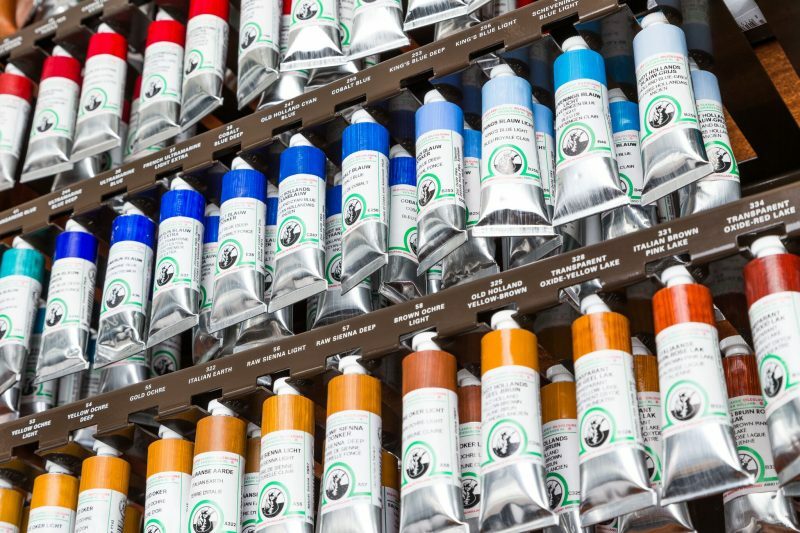 After seven years of development, Old Holland introduces the New Masters Classic Acrylics. A series of 168 opaque and transparent lightfast colours with a maximum content of pigment without additives and fillers. You hardly notice any colour difference between the wet and the dry paint. At the request of modern artists, Old Holland adds a selection of metallic, iridescent, pearlescent and interference colours to the New Masters Classic Acrylics collection. Old Holland has switched to a sustainable, environmentally friendly production process. We illuminate our factory and offices with energy-efficient LED lighting. The company has solar panels on its roof. Old Holland launches the new website and the Old Holland Academy.